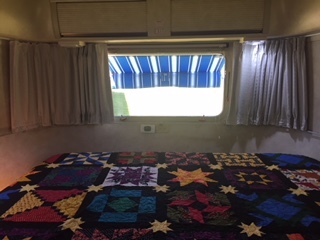 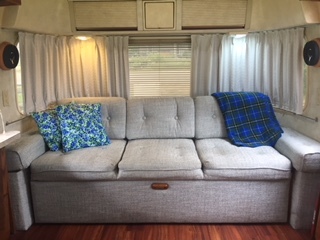 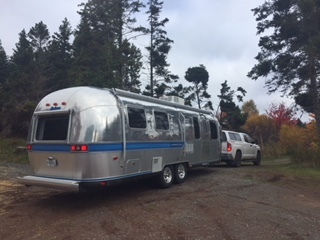 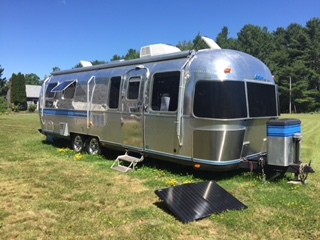 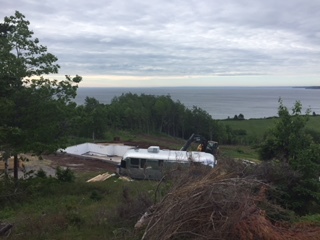 For the last 5 years, we have enjoyed this Airstream while boondocking in Nova Scotia. 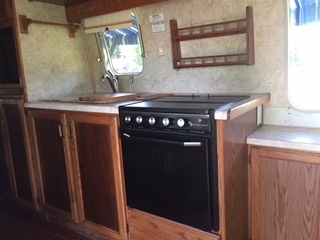 We were completely off the grid and yet we had everything we needed! 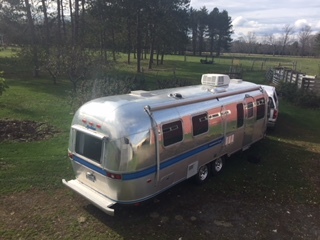 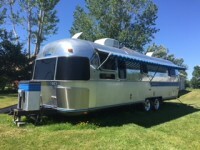 Upon building a cottage, we decided to sell the Airstream.